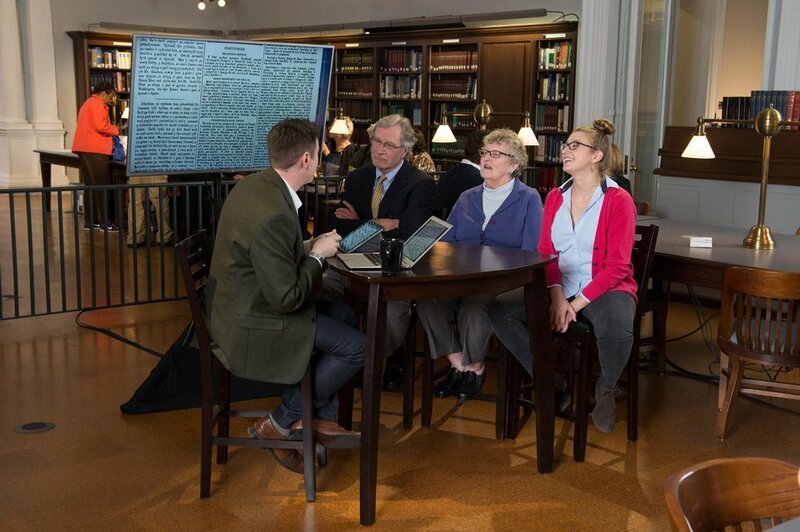 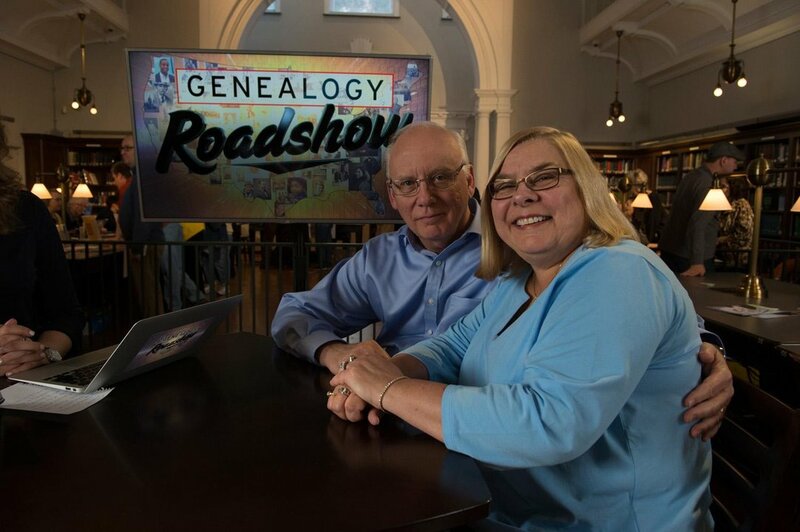 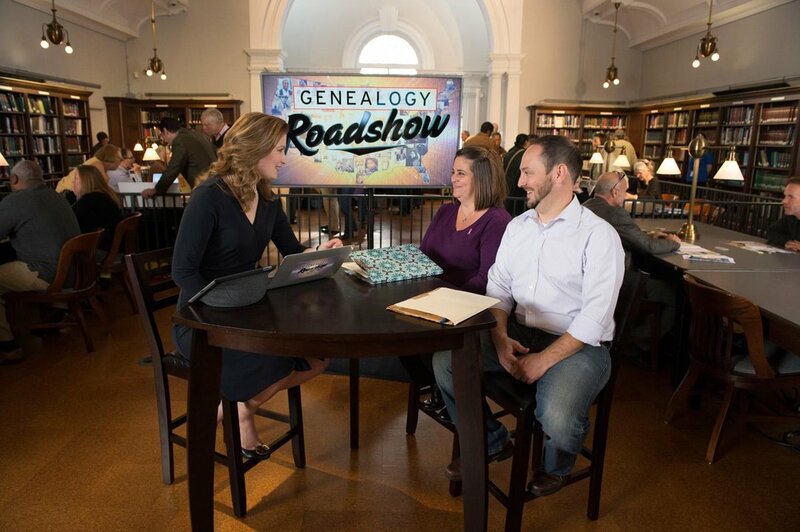 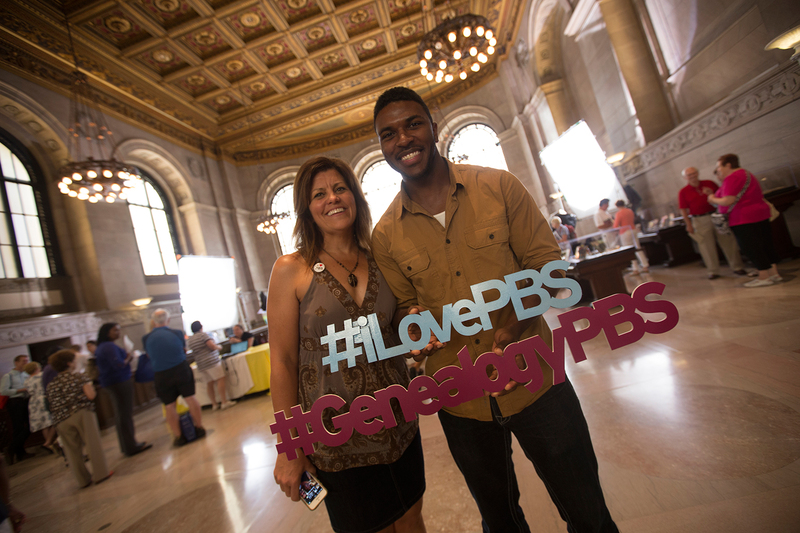 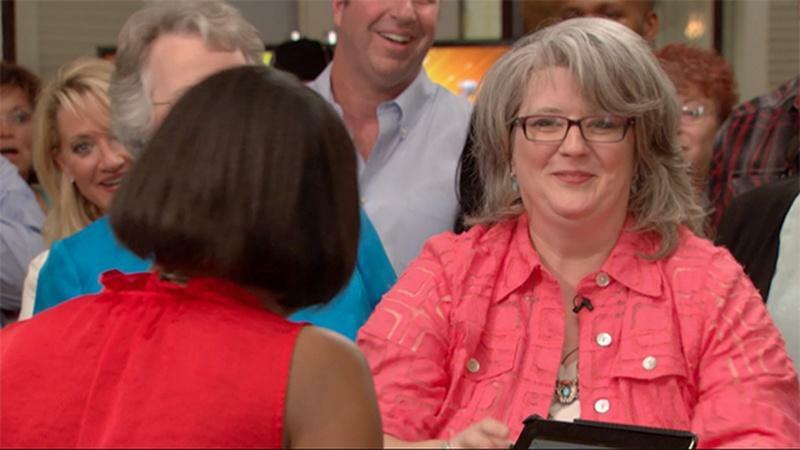 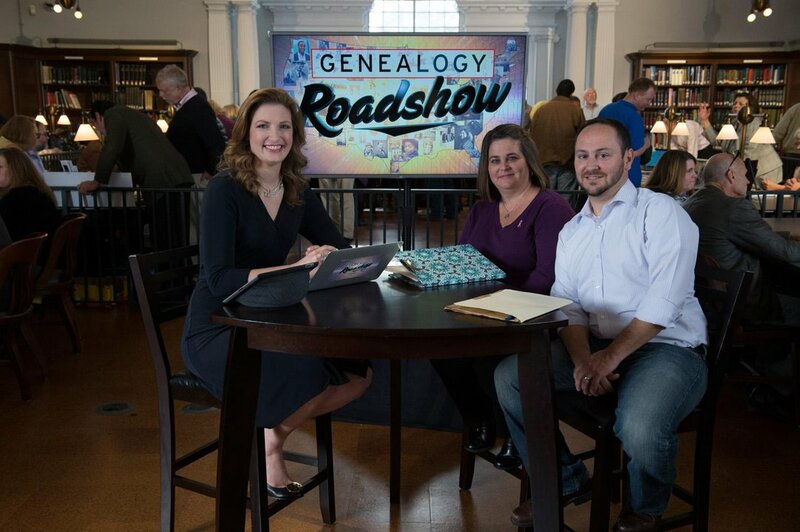 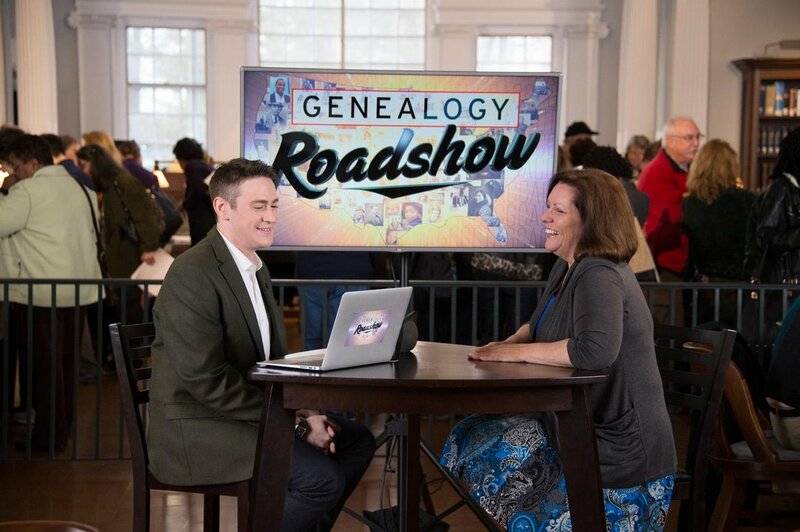 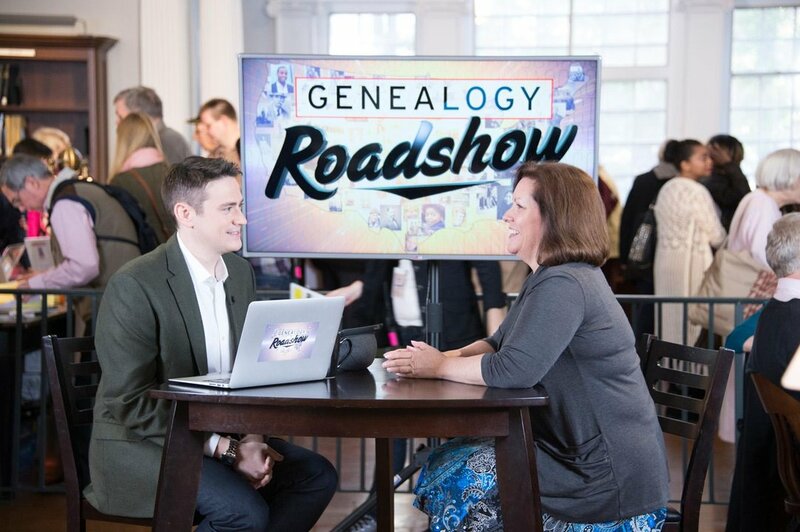 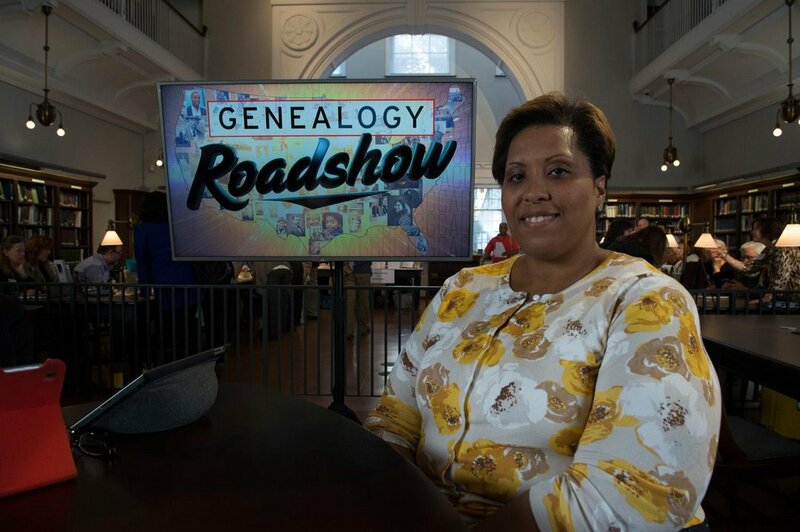 The genealogists visit The Historical Society of Pennsylvania and discover some fascinating Philadelphia family history. 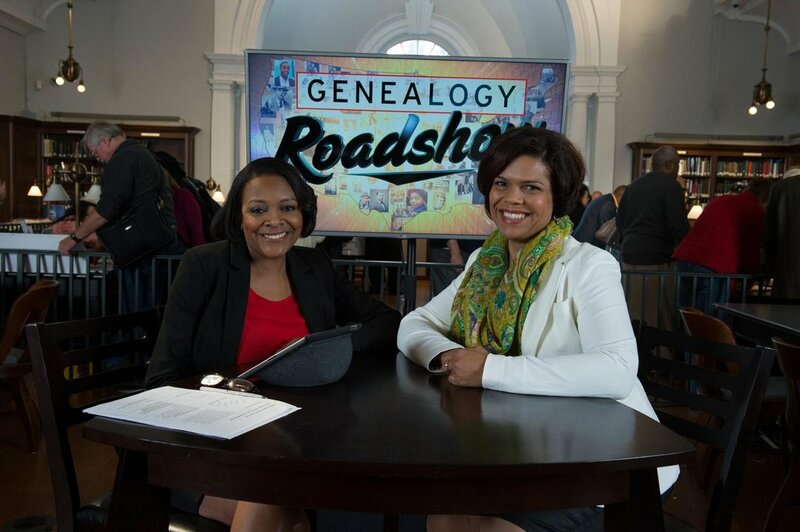 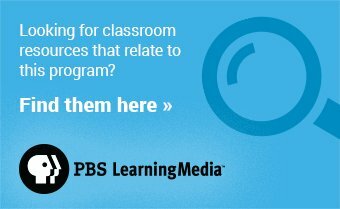 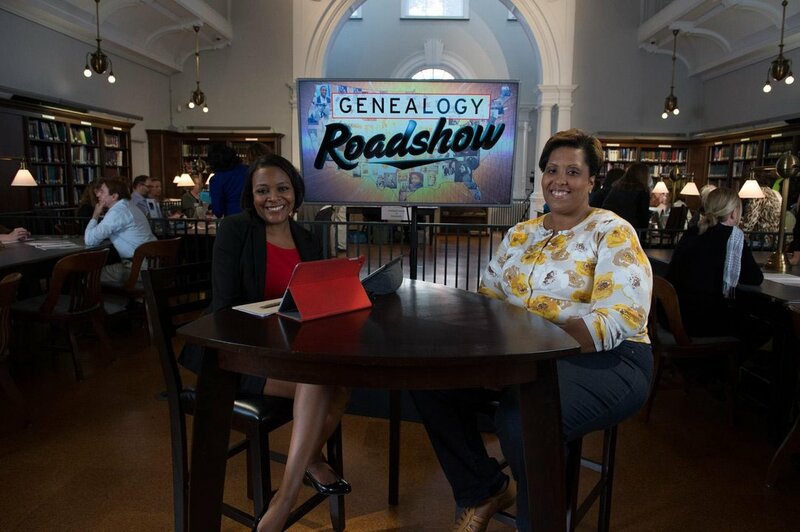 One woman’s ancestor may have sparked historic labor laws; a pastor may have an outlaw in her family tree; a woman learns about slave genealogy and – with the help of DNA testing – gets the answer she has waited for; and another woman learns her ancestor may have helped others escape the Holocaust. 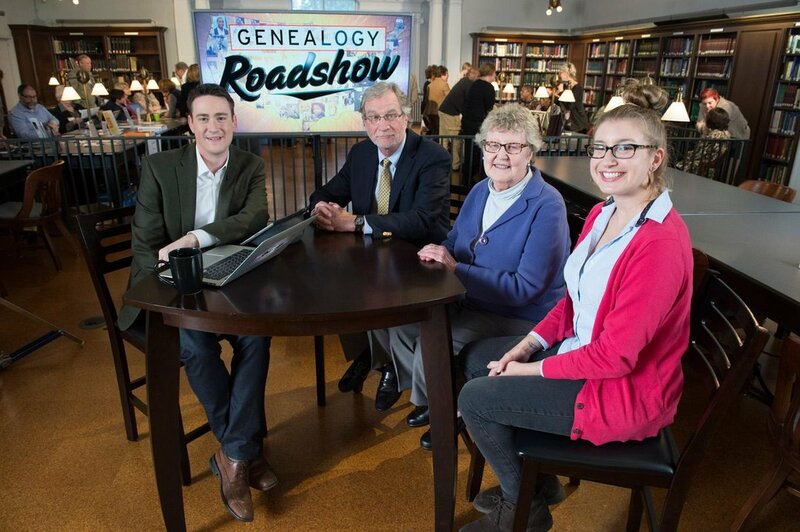 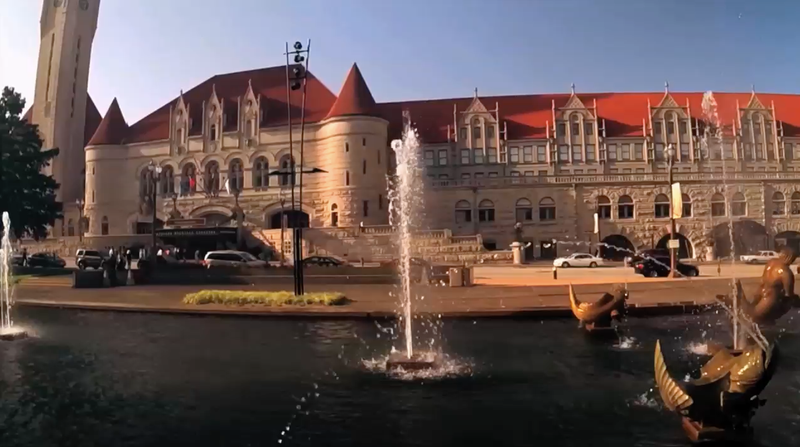 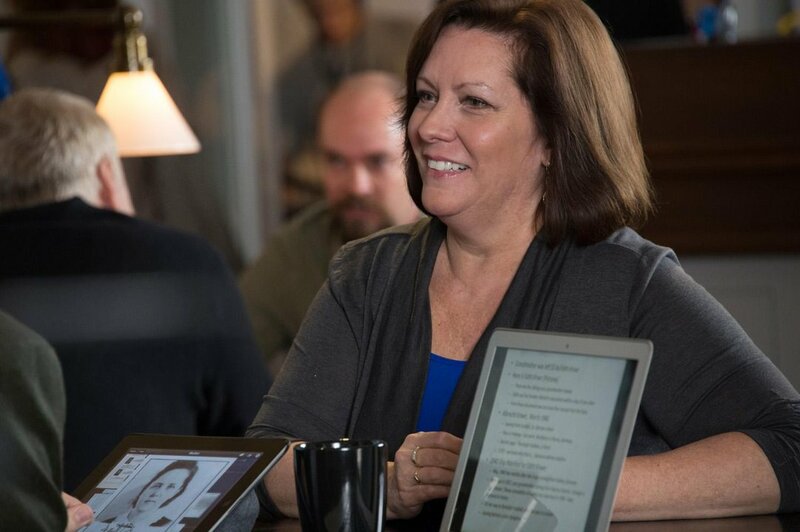 Uncover fascinating stories and mysteries about local citizens and their enigmatic kin.